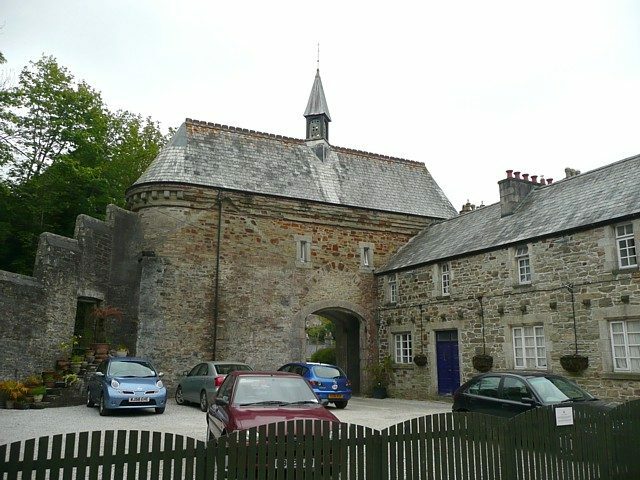 Bodmin Jail lies at the edge of Bodmin Moor in Cornwall, England. Its story begins towards the end of the 18th century when it was designed by Sir John Call, 1st Baronet. 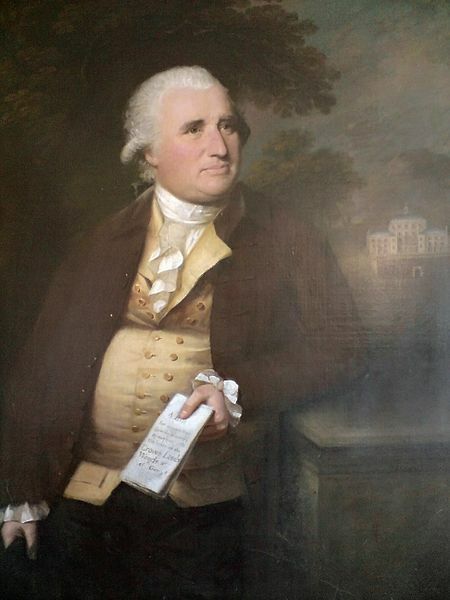 An engineer by trade, Call designed the jail in 1779 and used prisoners of war for the construction. 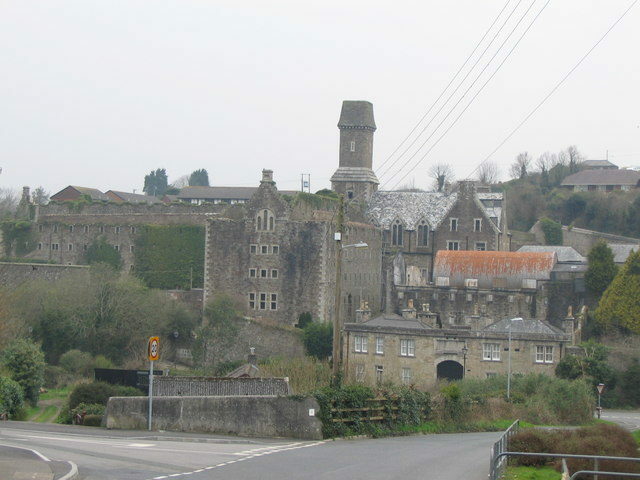 This was one year after an Act was granted for the construction of three new prisons; the three new penal institutions were Bodmin Jail, a Debtor’s Prison, and a House of Correction where less serious offenders could be taken. Call made sure to produce something Cornwall hadn’t seen yet. 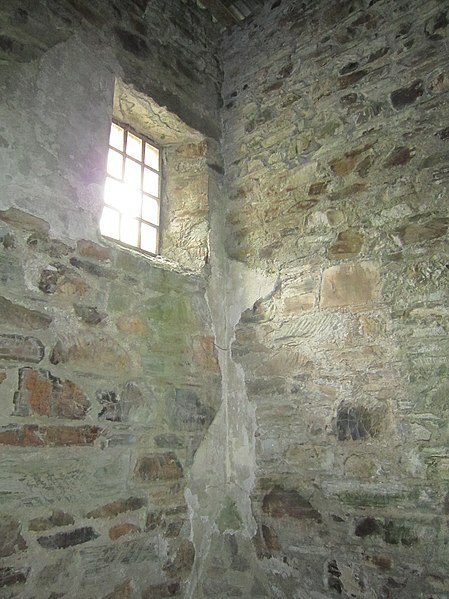 The prison was filled with windows and, in turn, was bathed in light and fresh air – something that was a real rarity to witness in prisons back then. This wasn’t the only thing that separated it from the rest of the jailhouses. Female and male inmates were separated, as were serious felons from debtors. 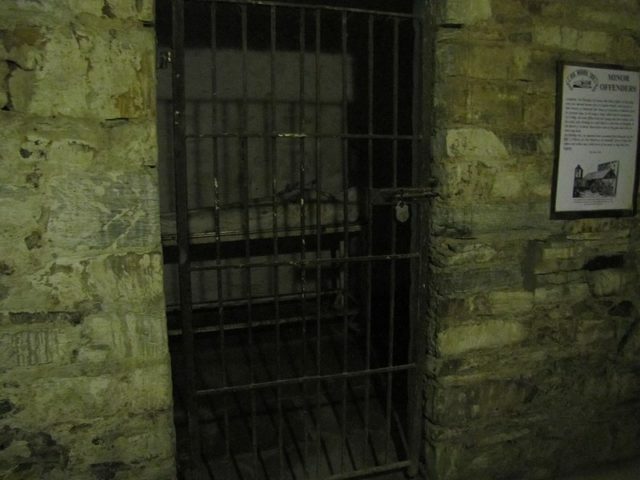 The jail was equipped with an infirmary that took care of sick inmates, a chapel, and an installation for hot water. All in all, the prisoners were taken good care of. As time moved on, the prison started to get cramped. For this reason, parts of the buildings were modified and enlarged, and a new wing was added in 1878. This wing was where all of the naval prisoners were housed, and it remained functional for 44 years until closure in 1922. At the turn of the century, things started to veer off, and suddenly the number of prisoners dropped significantly. According to statistics, in 1908 there was only one female prisoner, and the wing for female inmates was closed in 1911. The rest of the prison was also faced with problems, and for years it struggled with the lack of inmates. 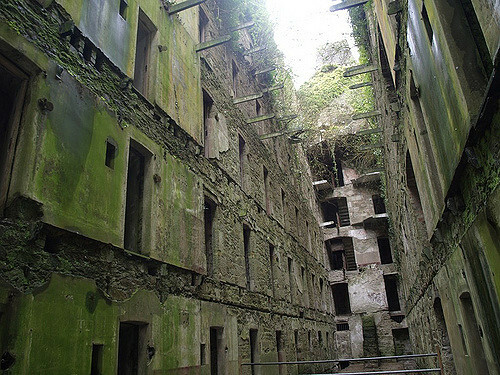 The last prisoner left Bodmin Jail’s doors in July 1916, and in 1927, the prison shut its doors for good. 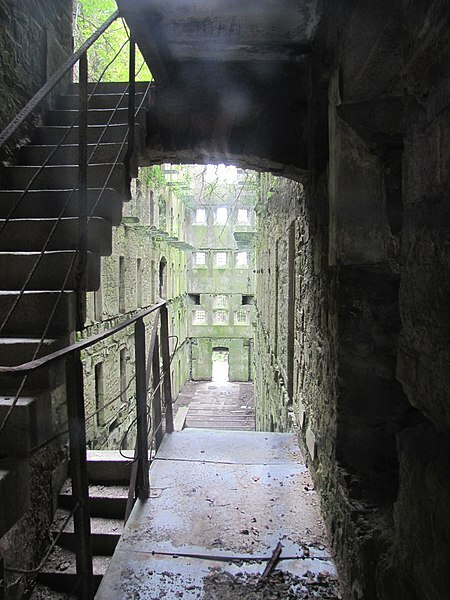 As with many prisons of the day, Bodmin Jail has its own dark history. 32 executions were carried out on the site between 1802 and 1909. During this period of 107 years, 28 male and 4 female inmates met their ends at the hands of the jail’s executioners. The first two inmates to be taken to the gallows were William Lee and John Vanstone. Their crime was a robbery that they committed on February 25, 1802. They were taken to be executed after a few months in the jail. On September 1, 1802, they took their last breaths before being dropped through the trap door and hanged. The first female prisoner to be punished was Elizabeth Osborne, and her crime was arson. She set on fire a stack of corn that belonged to John Lobb, and on September 6th, 1813, she was taken to the gallows and hanged. Sarah Polgreen came next, followed by William Axford, James Eddy, and many others. The last man to be hanged on the jail’s gallows was William Hampton, who at the time was 24 years old and was brought in for murdering his girlfriend. He was executed on Tuesday, July 20th, 1909. 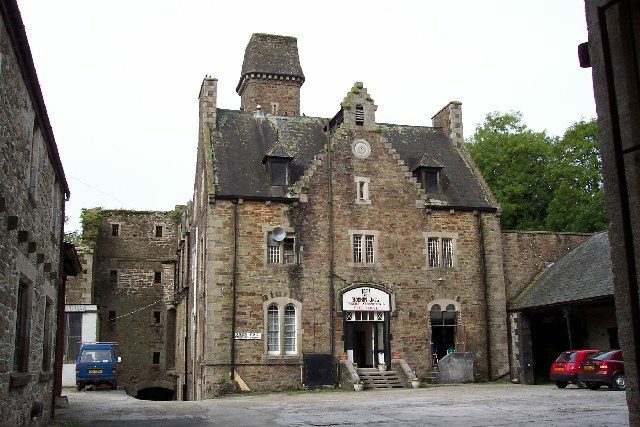 After closing in 1927, the prison remained abandoned until part of it was sold off. 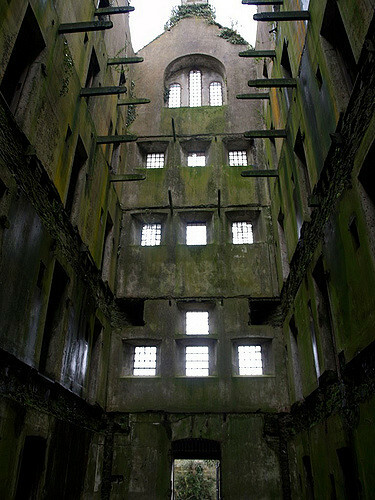 A section of roof was removed – an action that resulted in the rapid deterioration of this part of the prison. In 2004, the site was purchased by the Wheten family. A serious amount of money was spent restoring the site until it was finally ready to be opened to the public. 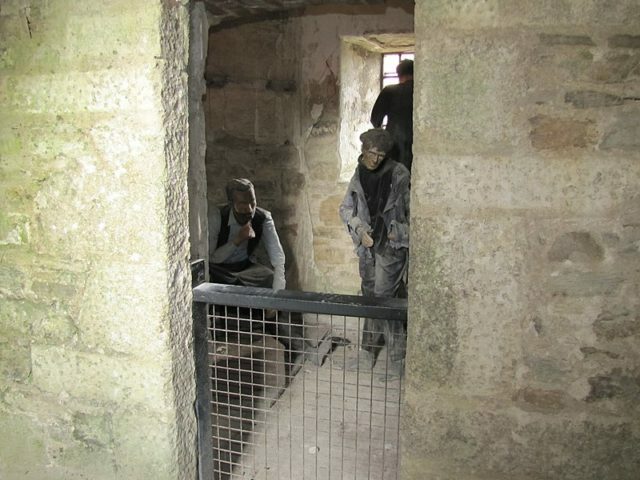 Today, Bodmin Jail serves as a museum and transports many curious visitors back in time.